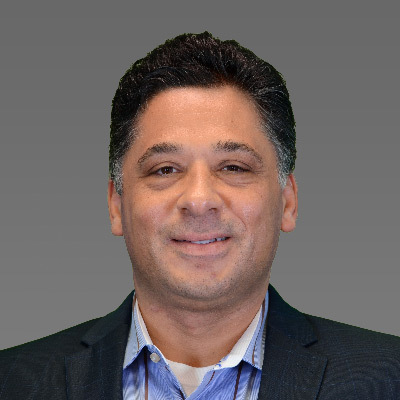 Mark Grieco has dedicated his entire career to financial education, brokerage sales and services, and trading and analysis platform development. This led him to take a position with Online Trading Academy team in 2017 as Senior Director of Platform Development. In this role, Mr. Grieco focuses on the development of products and applications as they relate to market analysis, trading and OTA’s suite of educational tools and services. Prior to joining Online Trading Academy, Mr. Grieco spent nearly 20 years with TradeStation Group, where he began as an account executive in 1996. Six months later, he was delivering close to one hundred live and in-person training presentations per year globally, on the topics of technical analysis, trading strategy development and advanced options trading. By 2001, Mr. Grieco was leading the firm's training and education division, where he was later named Vice President of Client Training and Education. With the help of his team, Mr. Grieco was able to turn TradeStation’s training division from a cost center into a revenue generator for the firm. In 2010, he was named TradeStation’s Vice President of Sales, and revamped the company’s retail sales division; quickly leading to record new account openings and revenues. Over the past two decades, he has spoken extensively at industry trade shows and user conferences. Mr. Grieco received a BS in Marketing from Fairfield University in 1990, where he also studied communications and finance. He is an ice hockey fanatic and plays regularly. In addition, Mr. Grieco has a passion for music; and as a pianist and vocalist he’s played in bands and as a soloist for most of his life. He and his wife Tobi live with their five shelter dogs and are avid animal rescue activists.